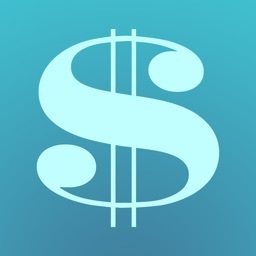 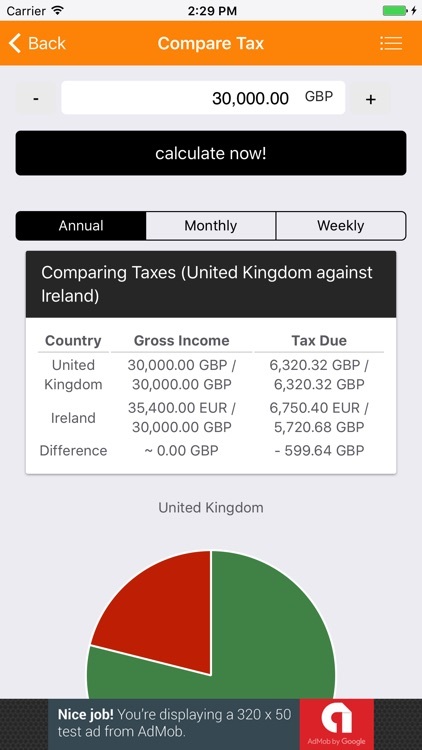 Calculate and/or compare taxes for major economies across the world, see differences in take home pay and see a cost of living comparison with a list of common purchases people make. 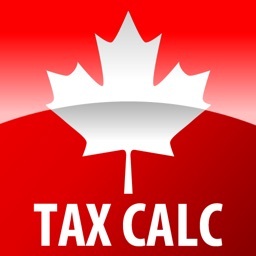 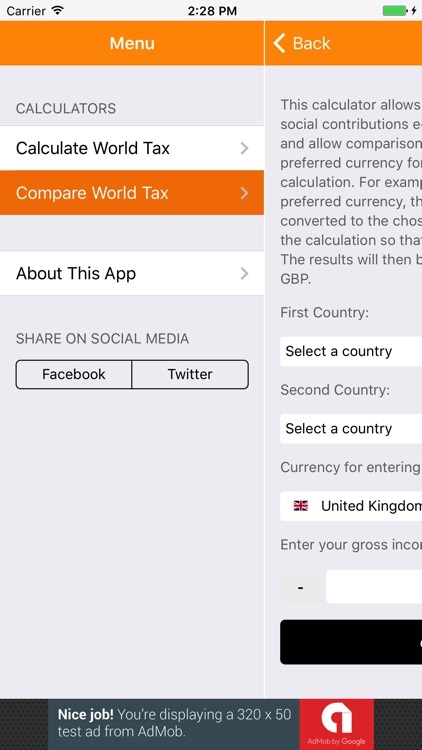 This world tax calculator allows you to calculate income taxes and social contributions equivalent for the chosen countries and allow comparison between both. 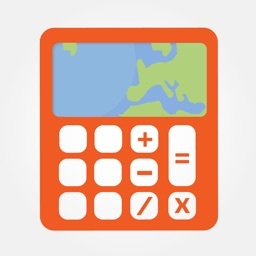 You can choose the preferred currency for the input amounts and displayed calculation. 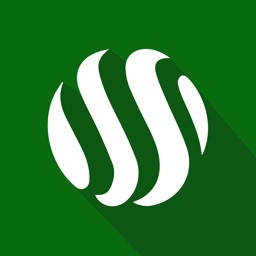 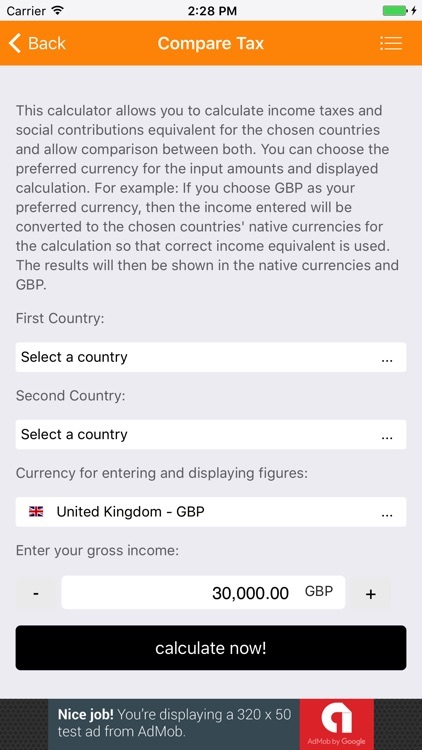 For example: If you choose GBP as your preferred currency, then the income entered will be converted to the chosen countries' native currencies for the calculation so that correct income equivalent is used. 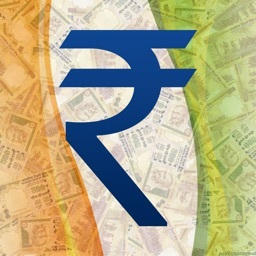 The results will then be shown in the native currencies and GBP. 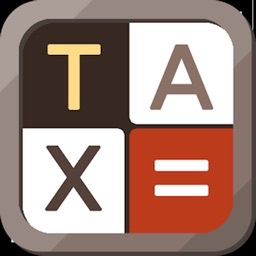 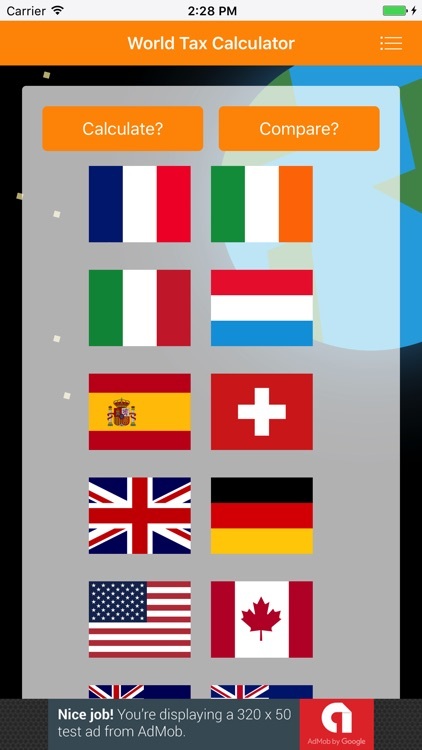 The app will quickly calculate and compare France tax, Ireland tax, Italy tax, Luxembourg tax, Spain tax, Switzerland tax, United Kingdom tax, Germany tax, United States tax, Canada tax, Australia tax, New Zealand tax, Japan tax, India tax, China tax and United Arab Emirates tax.